Beautiful photos! It's so hard to find lovely things like this anymore...it's all plastic. We'll be driving home to visit family. 5:00 can't come soon enough. Enjoy your weekend! Brussels looks beautiful...I've always wanted to go there. Looks like your'e right though, they sure know how to decorate! I've always wanted to travel to Brussels...on my list! Have a happy Easter! My boyfriend is here and we're just cooking a fabulous meal and hanging out. Nice and relaxing! wow looks like y'all had a nice easter! love your blog, it's so neat! Nothing is better than Belgian Chocolates! 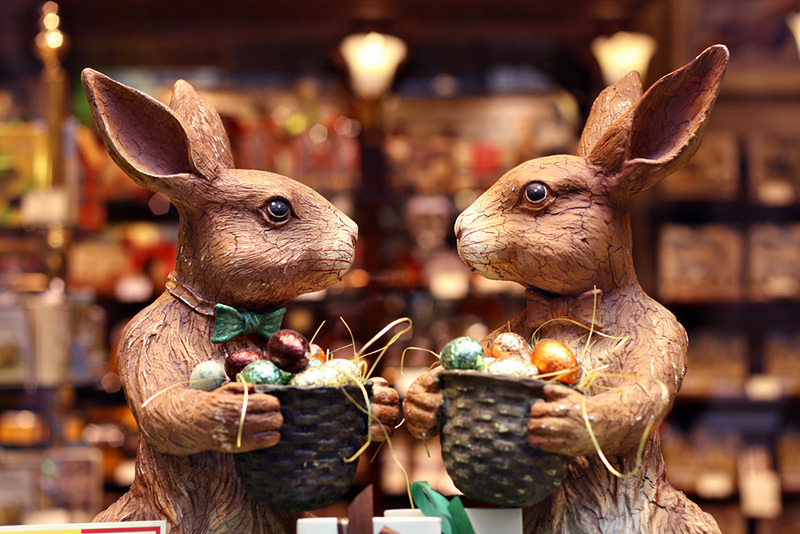 Hope you had a wonderful Easter as well :) (I say this as I'm finishing up my last bit of Easter chocolate- heh!). BRUSSELS! How awesome! I'd love to go there one day (mainly because of the EU- I'm a huge polsc nerd, ha). oohh i love those bunnies! Where. Have. You. Been ?? Hey guys! What's up? Just wondering what might had happend to you, hope everything's all right..
just found your blog. love,love, loving your story. So beautiful easter photos ! Pics are taken by you? Janka and I are looking forward to your return. 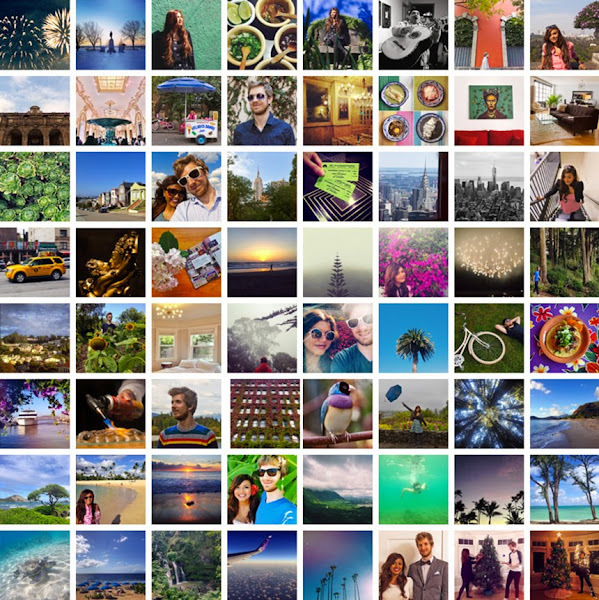 Your photos are amazing. Yum! 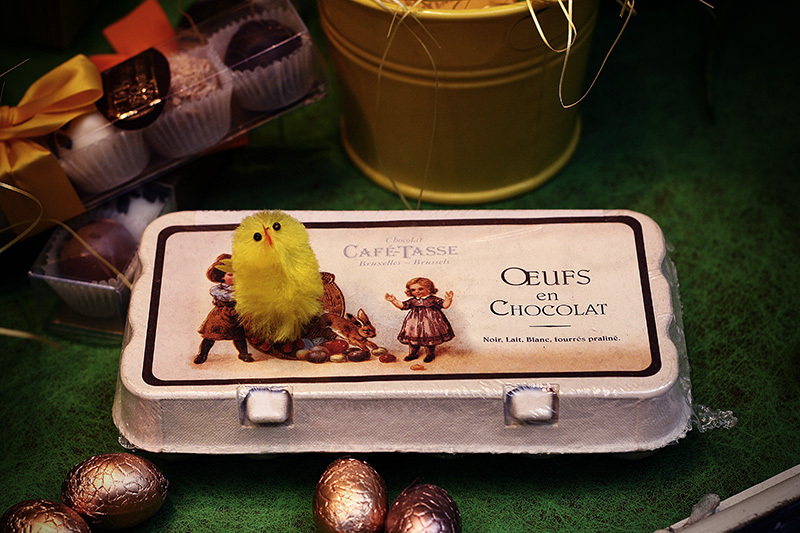 Belgian chocolate at the time of the world's chocolate festival, Easter! I was lucky enough to live in beautiful Brussels for a year in 2002 and miss it. It's a gorgeous city with everything else also on its doorstep which is great for sneaky weekends away. I had friends who used to drive to Luxembourg on a Saturday to do their week's grocery shop!